I'm one of those crazy parents who think that kids should eat and drink healthy instead of just plying them with junk food. Unless we are in an absolute bind, my kids don't drink soda. I've never purchased kool-aid and buy 100% juice. So, I'm always glad when there are healthy options out there for my kids, but fortunately, I love orange juice as well and tend to keep it stocked at all times in my fridge. At dinnertime, I always make sure to drink the same things my kids are drinking because as parents, we lead by example. So, orange juice is definitely drank by my family whether it's breakfast, lunch or dinner! It's a great and healthy option to quench your thirst! "Tropicana is committed to using the best fruit to give you the great tasting juice you love and the nutrition your body needs. Each 59oz container of Tropicana Pure Premium® has 16 fresh-picked Florida oranges squeezed into it and an 8oz glass gives you 100% vitamin C to help you maintain a healthy immune system." 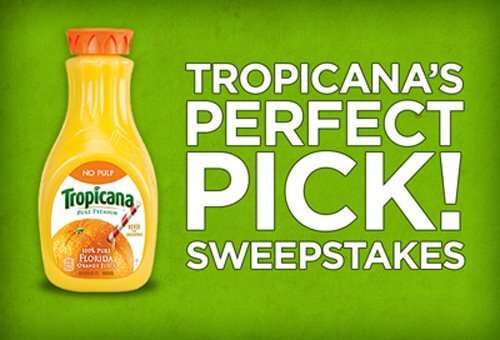 Tropicana Pure Premium is 100% Pure Florida orange juice. 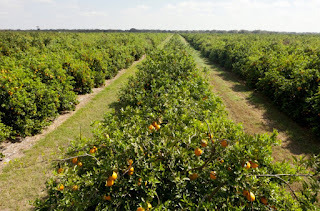 I don't know if you've ever had the pleasure to drive by an orange grove in Florida, but I've had many opportunities! My parents own a house in Florida and before that, they had time share. I've been probably 6 or so times, but only twice with my daughter and once with my son. I can't wait to have the opportunity to take my children back again because now that they are a couple years older I know they can appreciate it all the more. Being in Florida is not just about the theme parks (where you're packed in like sardines), it's about the gorgeous landscape, the fresh smells in the air and all the beauty that the region has to offer! Where else can you see alligators roaming the neighborhood ponds and on the golf courses? And as I mentioned, the orange trees add to the perfect views as you drive across the state! Tropicana is the single largest buyer of Florida fruit, purchasing approximately 11.6 billion oranges from Florida each year. Tropicana uses groves in 22 different Florida counties, primarily in central and southern Florida. The different microclimates and soil types mean that fruit reaches peak maturity at different times, allowing Tropicana to harvest ripe fruit throughout the entire growing season. The two major orange types in Tropicana Pure Premium are Valencia and Hamlin. Valencias typically have more intense color and flavor, while Hamlins can be sweeter. They each add unique characteristics to the TPP blend. 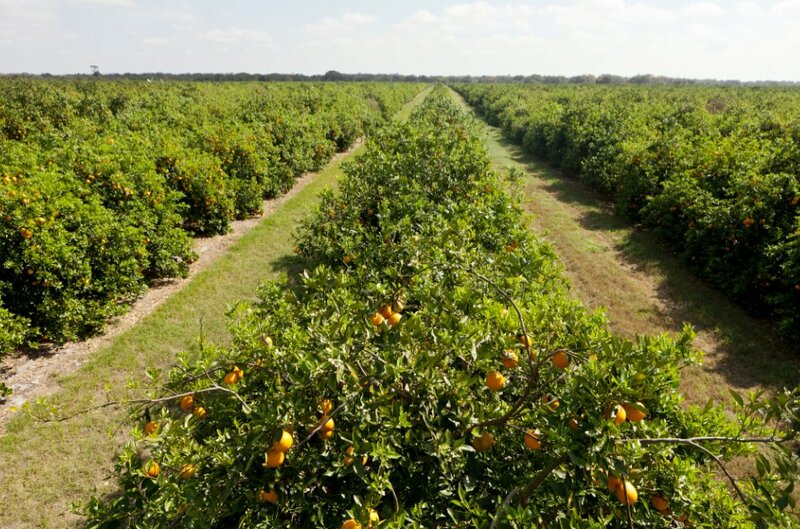 Many Florida growers sample oranges by cutting them into a cup shape, allowing for drinking juice directly from the fruit. Tropicana’s roots in Florida go back a long way. Some of its current grower relationships date to the 1960s. Oranges have been grown in Florida since the 1560s, approximately 147 years before any other U.S. state. To learn more about Tropicana, their products, history and participate in their community of fans, please like them on Facebook! I have been familiar with the Tropicana brand for many, many years, but I did not know any of these things about it! With today's food and beverages being overly infused with harmful chemicals and preservatives it is wonderful to know that there are still products out there that are dedicated to providing consumers with a natural and healthy product that tastes great and provides excellent benefits to those who make the smart decision to partake in its awesomeness!